It has only been a week but even now I'm still not sure how I did it. The challenge of performing a 12 hour open to close solo set at an outdoor festival, let alone one of the absolutely biggest of them all in Tomorrowland, was undoubtedly one o f the biggest I faced in my career. 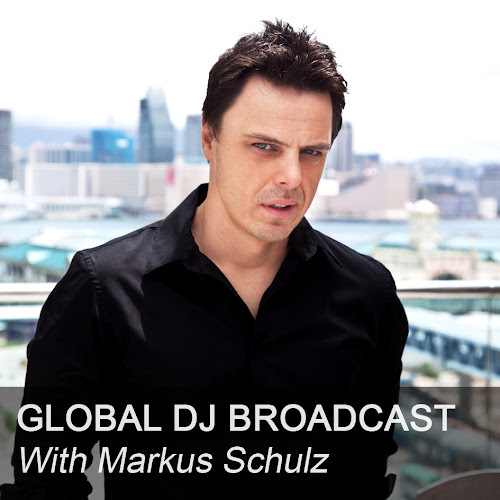 For this month's Global DJ Broadcast World Tour we bring you highlights of the set, including some juicy IDs at the start, and approximately the last 45 minutes of the 12 hours where I got to dig out some classics I don't get much of an opportunity to play live that often. My sincere thanks to everyone at ID&T and Tomorrowland for the opportunity to play at the festival, and most of all to all the fans who attended and supported me so well, especially those two stayed with me for the entire 12 hour duration. Let me know what you think of the set in the comments. Mais il reste génial dans son ensemble quand même !